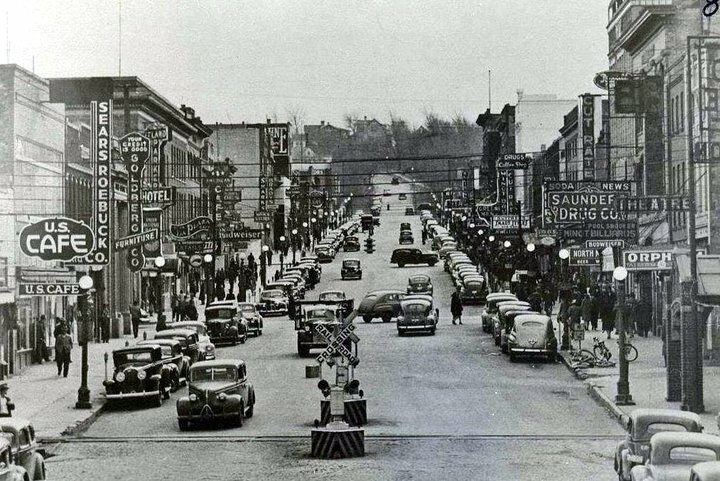 – In 1950 a number of department stores were open on Main Street. 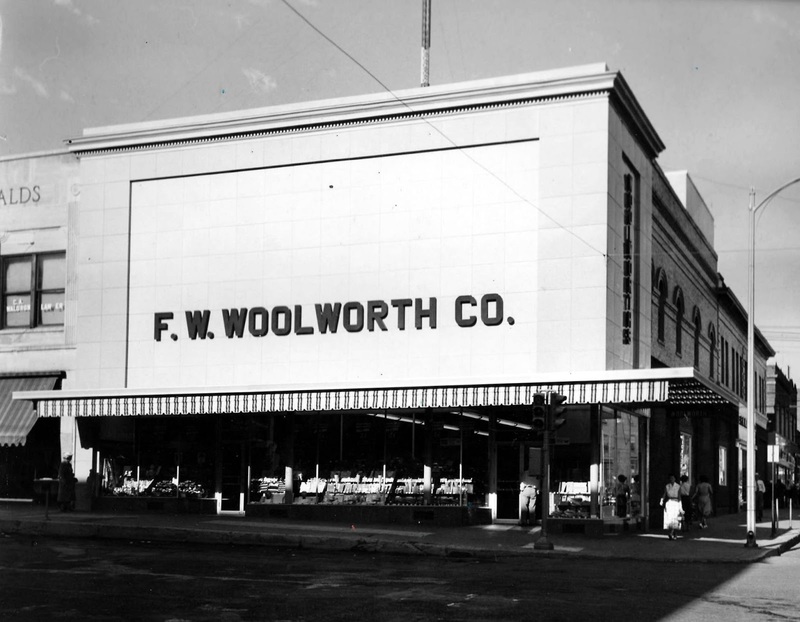 Woolworths was listed as the 5 and 10 cent department store. 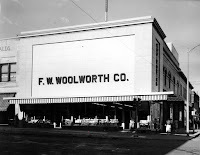 Kresge’s was just up from Woolworths, carrying merchandise from 25 cents to $1.00. 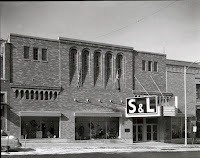 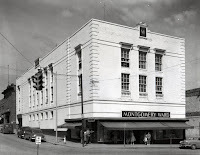 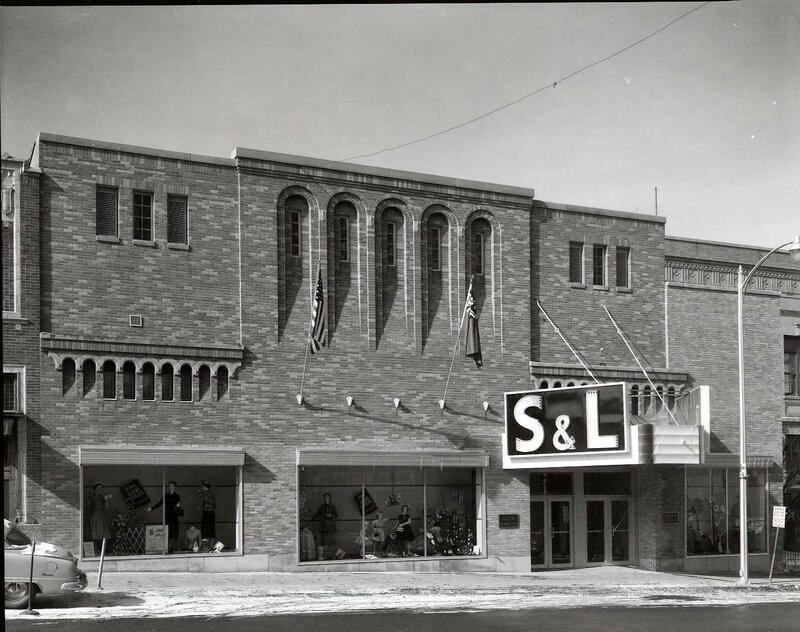 Other department stores on Main Street included Sears, on the north end of Main Street, Montgomery Wards, a favorite meeting place, J C Penny on the corner of 1st Avenue and Main , S & L on South Main, featuring trading stamps, and Ellison’s on 2nd Avenue and South Main.